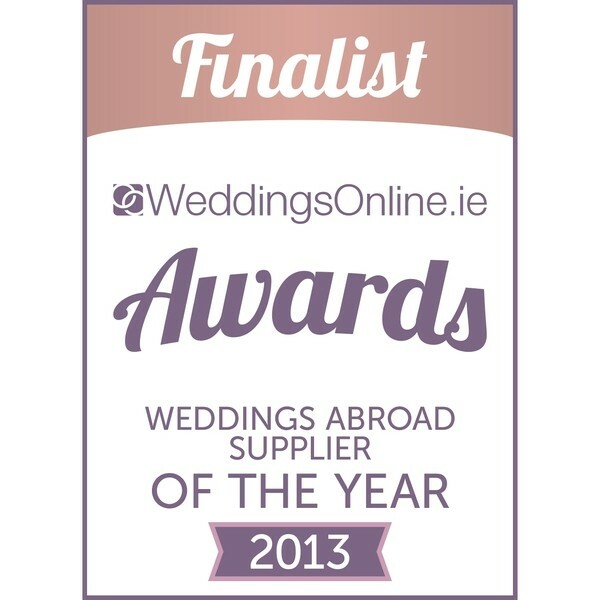 Algarve Wedding Planners is the first and most established bespoke wedding planning company operating in the Algarve. 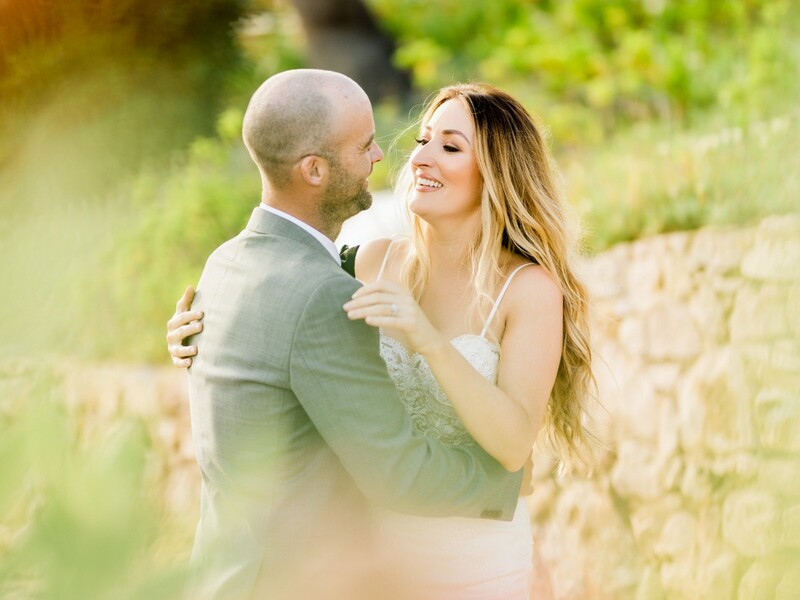 Over the years we have assisted hundreds of couples from around the world to organize their dream weddings in the sunny Portugal. 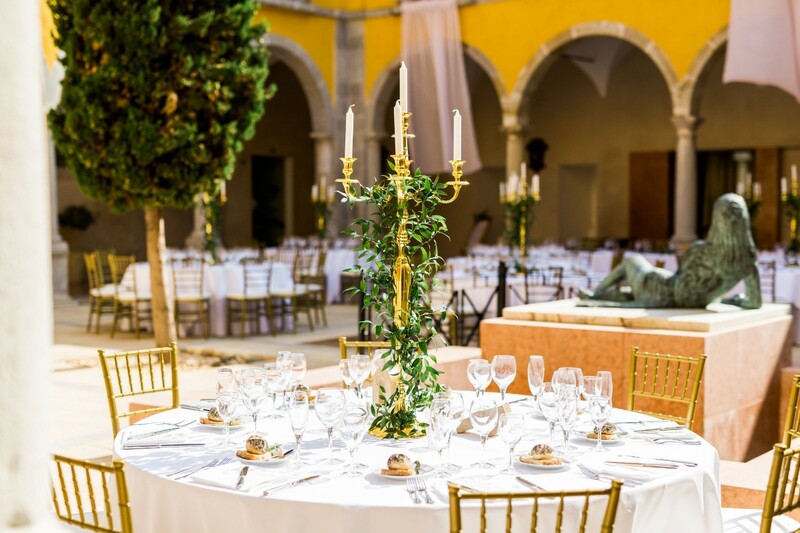 With a strong network of reliable suppliers we are able to create an event as unique as you are, sourcing every component of this special day. Our Irish brides can also meet our representatives in Ireland – Sarah & Fiona. These ladies are former brides of ALGARVE WEDDING PLANNERS and have experienced, in first hand, our services. They now give FREE consultations to other couples in other Irish cities on a regular basis. Our company also takes care of your loved ones. The reservations department will assist each one of your guests booking their accommodation, transfers and all other services they might need! 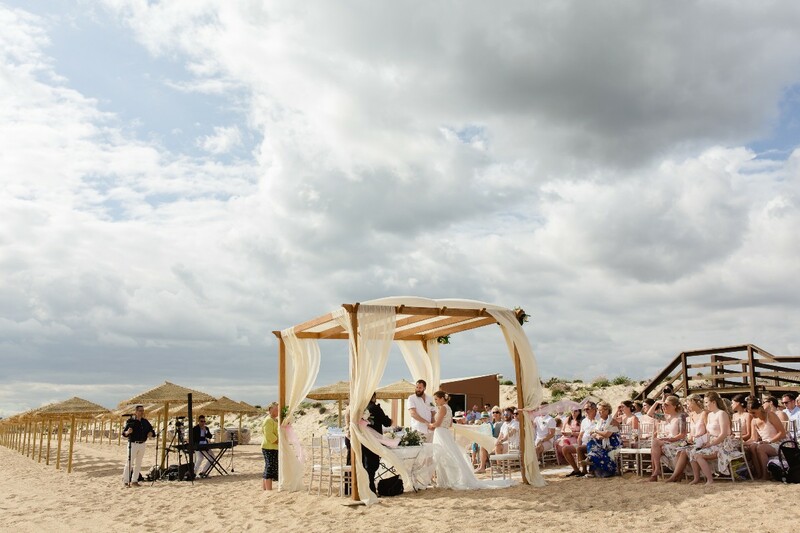 Whatever you dreamed for this day, Algarve Wedding Planners will make it happen! We just wanted to say thank you so much for an amazing day. It went as well as we could ever have imagined and you guys really went above and beyond to make it all work and come together. Our day was perfect! Massive thankyou to Algarve Wedding Planners especially Sandra and Andrea. You are amazing at what you do.. The wedding planner team is fantastic. I would highly recommend them. They went out of their way to make sure we had the most magical day possible. Paula and her team are very professional and really know what they are doing. We loved them very much, they were all fabulous :) Some other feedback: some of our experiences with suppliers were not great I would urge the planners to have a discussion with suppliers around their expectations for couples. Associations with a supplier who does not deliver what they promised can impact your business. Karina and Paula are incredible!!! They made the whole wedding process so easy! Being in a different country we were a little bit worried about how the whole thing would go but Karina told us not to worry that it would all be ok and it was way better than ok! We were blown away by everything! All the little details and any request we made were sorted! I recommend these ladies and their team! They will make all your dreams come true! 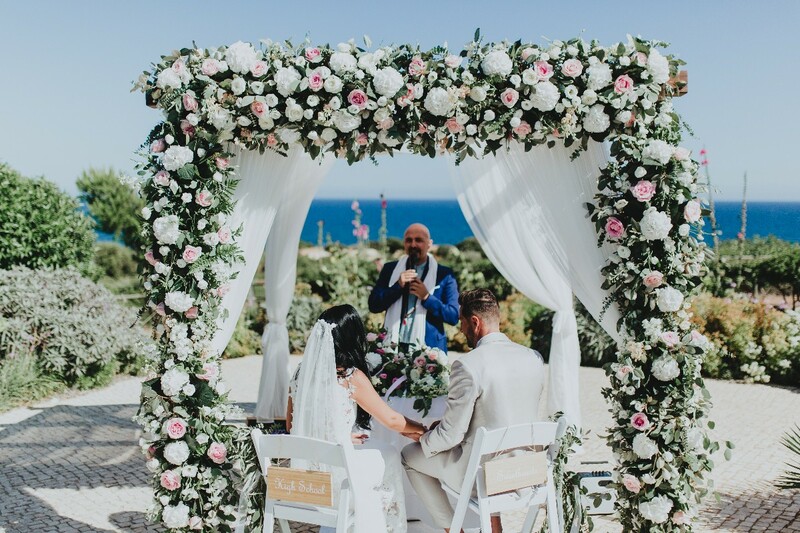 I found Algarve Wedding Planners to be extremely helpful, they were very efficient with any enquirers that I had in the lead up to the wedding. The staff are so genuine and nice and so helpful. 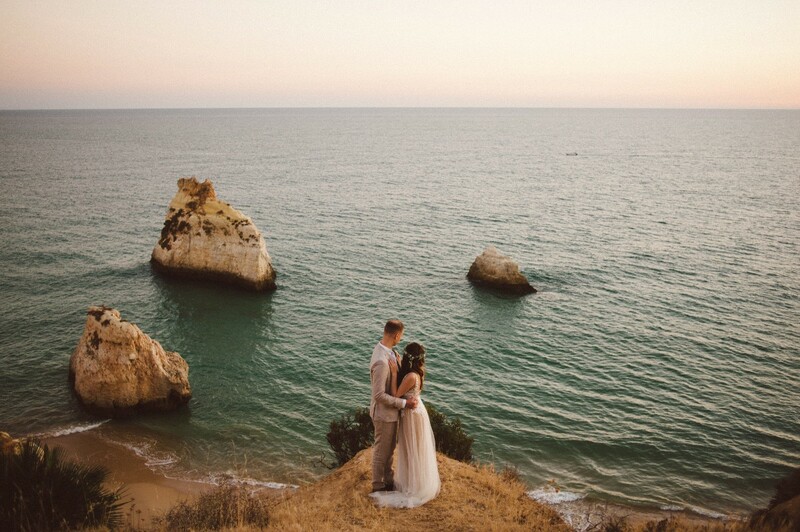 I would highly recommend Algarve Wedding Planners. They made our wedding a wonderful stress free event. Full of amazing memories that we will cherish forever. We loved our wedding planner Sandra. I am a control freak though and would have liked more help with the planning of the transport to and from the wedding venue. We felt that we had to organise it, and with not knowing the area this ended up being a bit of a disaster. Everything else was perfect though. Absolutely amazing!!!! Highly recommend the Algarve Wedding Planners. From start to finish they where by our side planning the best day of our life's. I never worried once because I knew Sandra was there to help at every corner. It's not just a job to these amazing ladies it's their life, their enthusiasm and dedication shows you how much they love weddings???????????? The day went seamlessly, they were very organised and welcoming, could not have asked for better!! In the end our day was perfect but there were some very scary moments in the lead up! 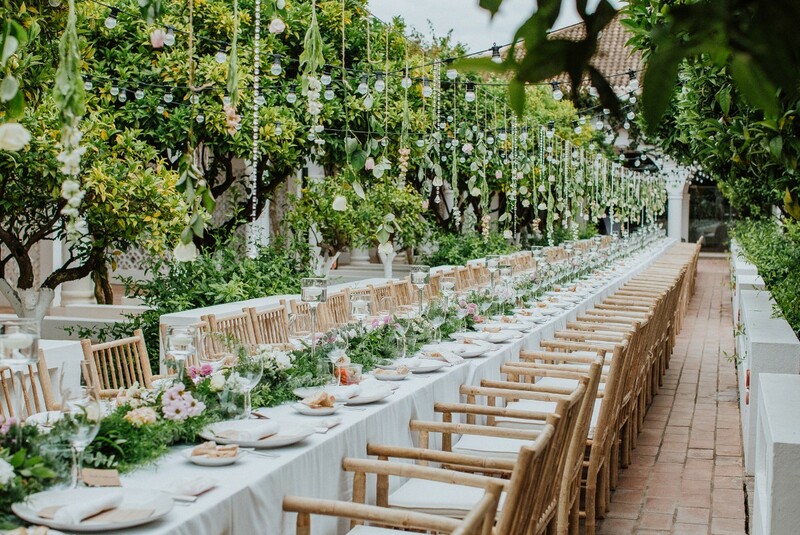 We would definitely recommend the wedding planners but you have to get in to a Portugese mentality of the way they deal with issues that you need an immediate response to. Our venue was Lake Resort Vilamoura which was perfect setting, excellent staff and the wedding planner on the day was very professional. Excellent in every way. took the stress from getting married. 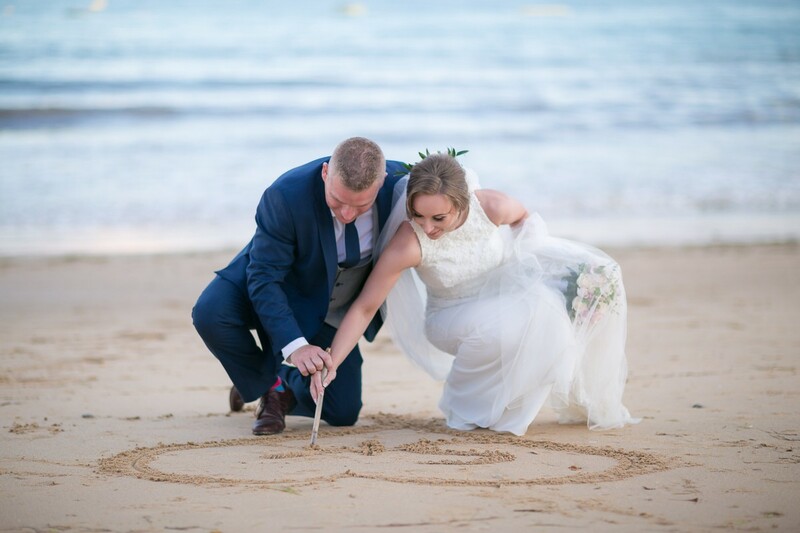 We would highly recommend Algarve Wedding Planners and the Vidamar Resort, We were blown away with the service we received, they went above and beyond on the day making my husband and our guests feel like VIPs for the day! Paula & Andreia are an advert for professionalism!!! Offer of advice and listening ear are only two of their strengths! I had a completely different venue in mind, if it wasn't for Andreia's recommendation I wouldn't have had the day I had!! 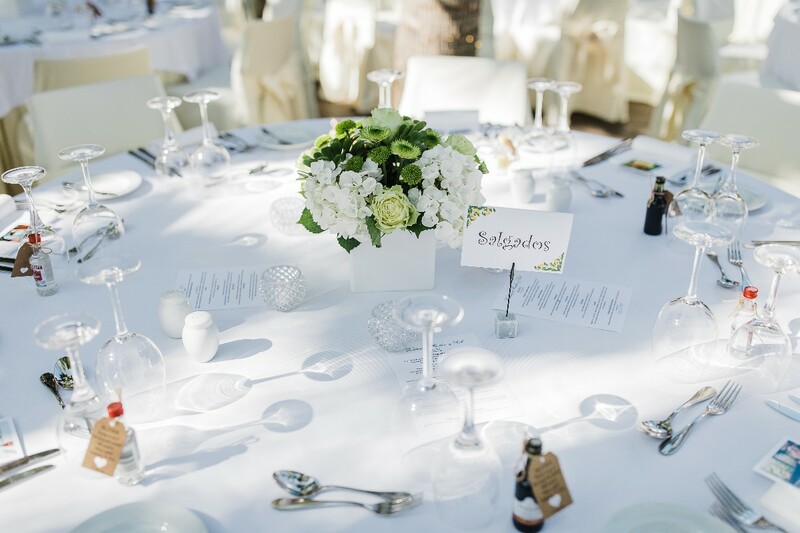 We really cannot fault the level of service and the attention to detail that Algarve Wedding Planners offer. We still get comments from friends and family as to how seamless the day was and that was due to the meticulous planning. Not only was the planning exceptional but the manner in which it is done results in very little stress on everyone involved. Highly recommend! 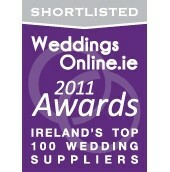 Algarve Wedding Planners were a pleasure to deal with. They listened to what we were looking for and they were able to deliver different options from which we were able to chose. They were extremely helpful throughout the wedding planning process and would go above and beyond to make our day the perfect day. 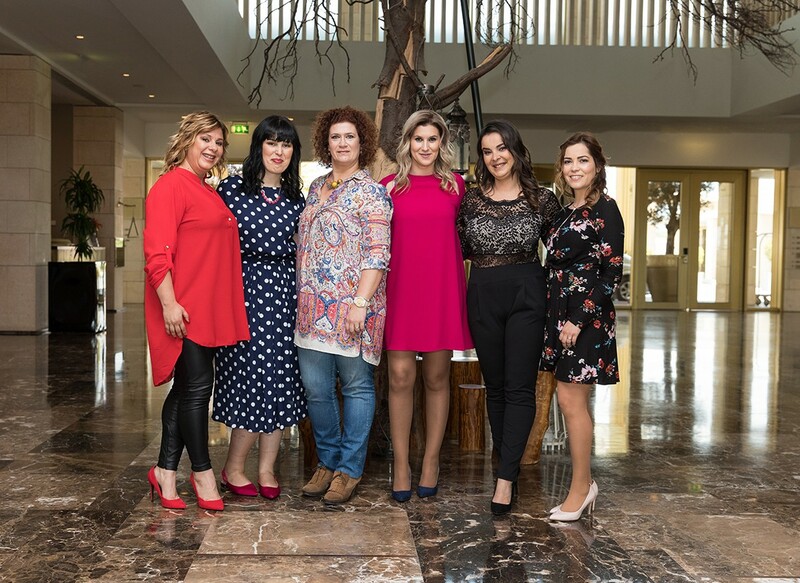 Even though they are based in Portugal, it is great that they visit Ireland several times a year so you would be able to meet them in person in Ireland rather than having to go to Portugal. Also the wedding fair they host in January is extremely helpful as they bring several of their suppliers to Ireland so that you are able to meet them and discuss all aspects of your wedding and any queries you might have. 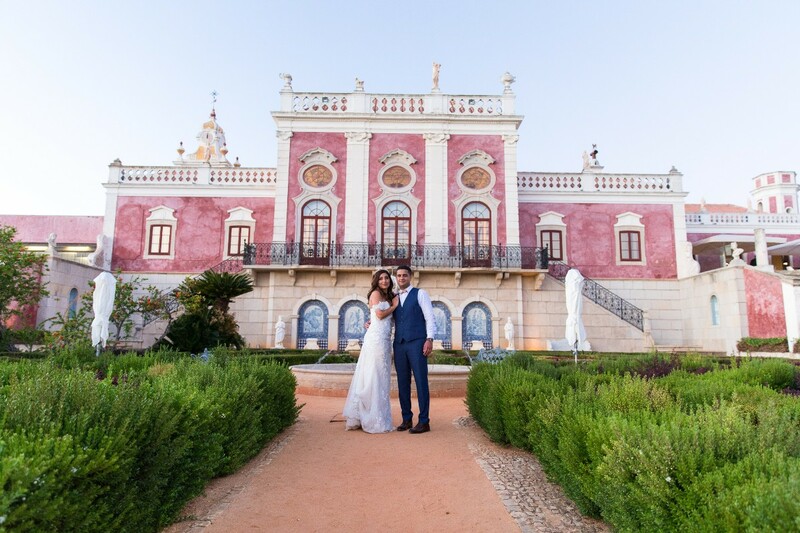 Overall, I would recommend Algarve Wedding Planners to anyone who is thinking of getting married in Portugal. 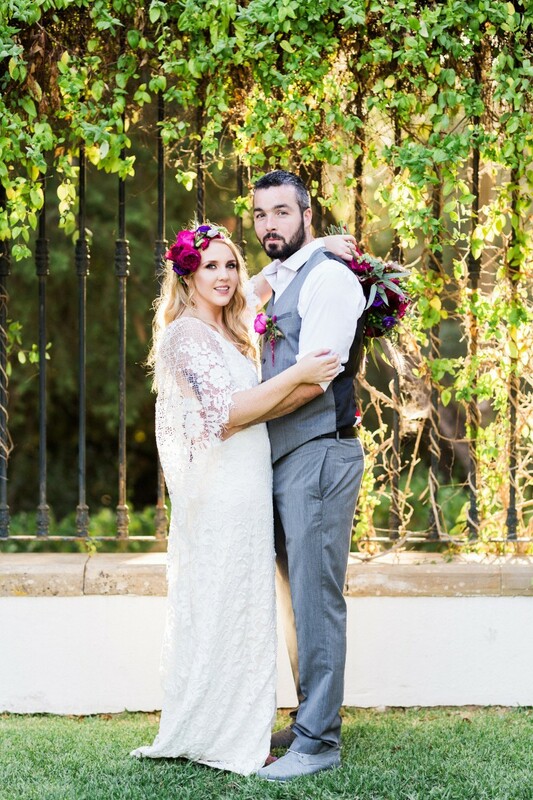 They were an absolute pleasure to deal with and made our special day an unforgettable day. Excellent service from the moment we met! 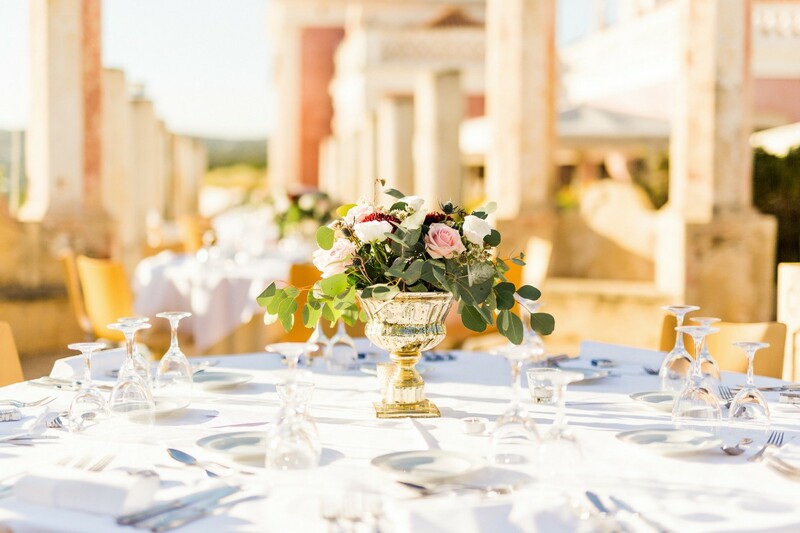 Algarve wedding planners are fantastic they made us feel so at ease always respond quickly to our emails and always on hand to give their professional advice. Can't wait to see it all unfold next May! From our first meeting with Algarve Wedding Planners to the follow up meetings after the wedding the amazing ladies of AWP exceeded all our expectations. Nothing was ever a problem for then. Throughout the whole planning process they were patient and understanding. We encountered some difficulties with our venue but AWP took control and made sure myself and my husband had the wedding of our dreams. I would without hesitation recommend AWP to couples who are thinking of getting married in Portugal. AWP offer the best venues and suppliers and will go out of their way to make sure your wedding is perfect. Excellent service would highly recommend them. 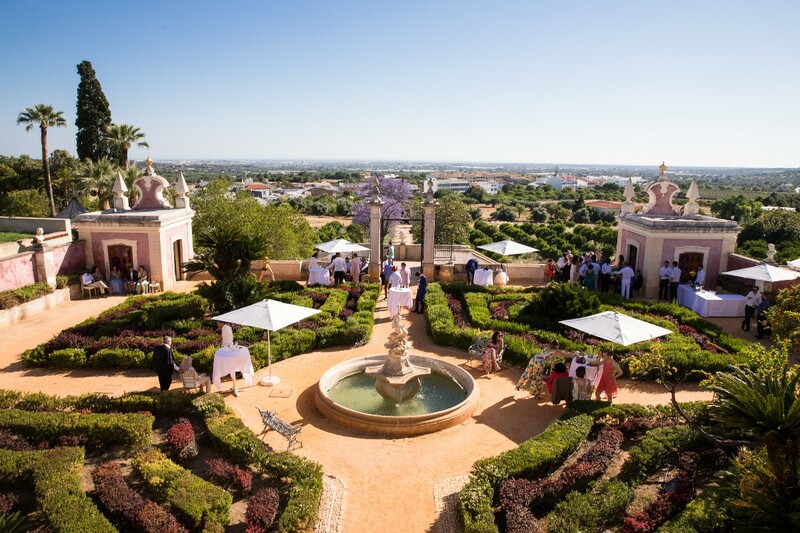 I could not speak highly enough of Algarve wedding Planners. They went above and beyond what I expected from a wedding planner. Everyone at our wedding commented on how relaxed we both were and I think this was down to the fact that I completely trusted Valerie! Without a doubt the best decision we made to use AWP. 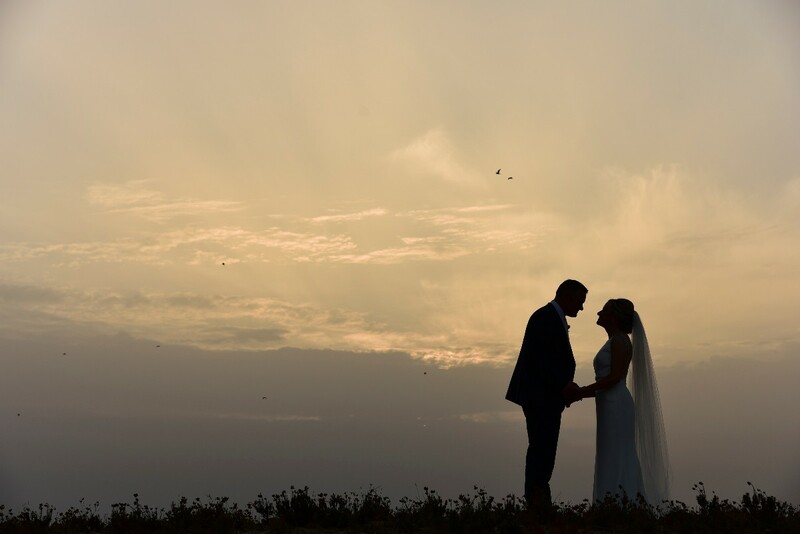 we were delighted to have the Algarve wedding planners helping us with our wedding and we found them extremely professional but we were disappointed with the photographer and the hairdresser they recommended. Our amazing day was made possible by the AWP! Paula and her team went out of their way to help us find our perfect venue and the suppliers they use are AMAZING! They took all the stress out of our wedding planning and the day itself and couldn't do enough for us or our guests. Would definitely recommend them to anyone!! They are a very professional company to deal with. Unfortunately I am a 100% perfectionist who never gives 5 stars! If you are thinking of getting married in the amazing Algarve you have to contact these ladies. 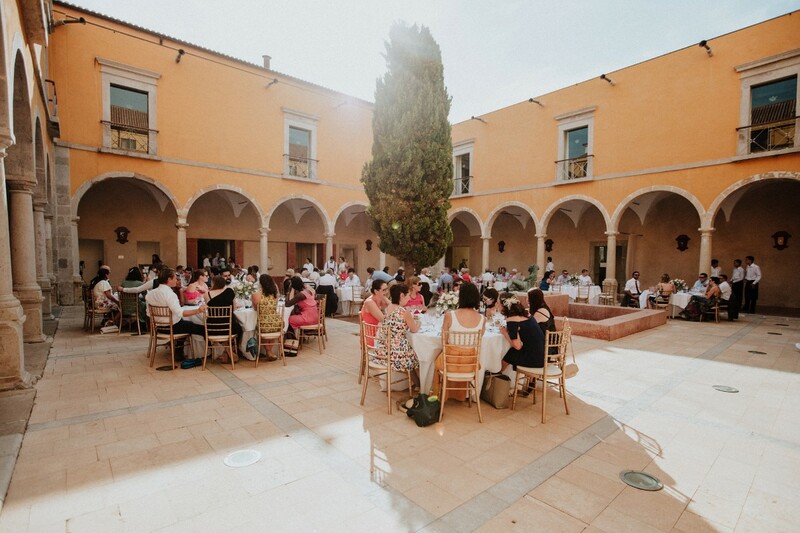 They organised the best venue, "Montes das Algoas" who had amazing food, unbelievable service, the best band, Double Cocktail who got the guests going all night and kept the party going and gave us the most amazing entrance ever these are the people to go to. If you need a further reference or video footage.... not a problem just e mail me. Review by Tara Finnegan Claridge! We need to say a massive thank you to Paula Karina and Valerie along with Orlando and his team and michael our hairdresser (who lent our guests his phone charger, electricity adaptor and multiple tins of hairspray...) for last Saturday 28th April. We are only back in the land of the living today after arriving home in Ireland. Our day ran sooooo smoothly and everythin was taken care of like when I... felt I needed a cigarette before the church and Paula accosted two local boys to give me one :) Or when our baby got sick all over herself and the girls helped my friends to sort her out in the hotel room so I didnt have to leave my wedding.... Needless to say the church, flowers, venue, food and service were all top class and our guests cannot stop raving about the day.. So thanks again and speak soon.A massive thank you. If you are looking for wedding planners in Portugal.. these are the team you want. Simply amazing. They will organise everything with as much thought and love as if they were organising their own day. Do not hesitate to put all your faith in Paula, Karina & co. They will not let you down and will make all your dreams come true. Ours did. Thank you so much for everything. We wanted to thank you so much for all the assistance you gave us in the run up to our wedding. We had an amazing day, everything went brilliantly. We loved the favours that you helped organise for us and the photographer and videographer that you recommended were brilliant. All our guests commented on how good they were. Paula, Just wanted to write a quick thank you to let you know how grateful we were for such an amazing perfect wedding day! I will write again, once I have chance to sit down and think about all the details that made it so special :)So many of our guest said it looked like a Hollywood wedding! We are so happy that the day went so well - it was perfect! I understand now why you get such great reviews - but they still don't do you justice! Being there cannot compare to reading about it and looking at pictures. I wish everyone could experience it like we did. Thank you so much! Thanks again Paula. I don't think I can ever thank you enough! Paula, Karina, Valerie & Patricia, I'm sorry for the delay in sending this email - We are just getting back to reality after our time off. I just wanted to say thank you so much for all your wonderful work to make our wedding the... special day it was. We couldn't have planned it more perfectly and certainly couldn't have done it without your help. Everything ran like clockwork from the moment we met you in Dublin. We truly loved every minute of our day and thanks to you guys the preparations were a breeze. Nothing was a problem, last minute changes were organised as if they had been in place for months. The hotel was wonderful and without having seen it until 2 days before you were so right that it was more beautiful in real life than in the photos. Everyone has said that they have never been to a more beautiful wedding and of course we agree. Dear Paula, Thank you SO much for giving us the wedding of our dreams! You made everything perfect for us. From our first email (15 months ago!) 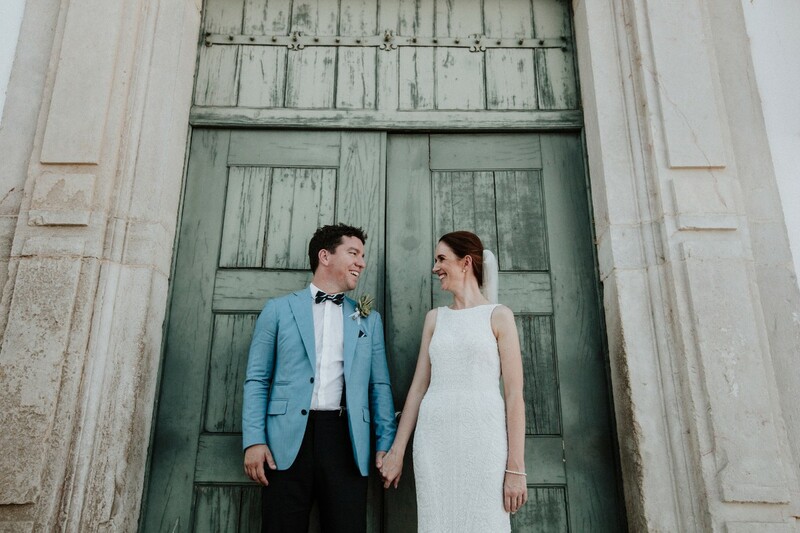 to the wedding day you took care of all our millions of questions, you were always on hand with an answer, you were always there to meet us whenever we came to Portugal and took us to whatever places we needed to go, the suppliers you work with are second to none. You provided a five star service for us the whole journey! All of our guests had a brilliant time and they were all saying that OK! magazine should have been there it was so spectacular! We will be forever grateful to you and your team. Please feel free to give Michelle's contact details to anyone if need be, it'd be our pleasure to tell anyone the amazing service you provide at an amazing price too! We will never forget you and hopefully you won't forget us either and hopefully we will see you again soon. Paula my dear friend what can I say, It was truly the best day of our lives and its all down to you. From the word go you were an absolute pleasure to work with, nothing and I mean nothing was a problem for this girl she really is super woman. Everytime I emailed you or rang you with silly little things that I was panicking about you ALWAYS replied or spoke to me like it was the most important question and that I wasn't being silly. I always got off the phone feeling so much better even when I just rang you for a chat. hahahaha Thanks for organising our day with such care, attention and love. I will never for get it how could I it was breath taking.! See you soon! 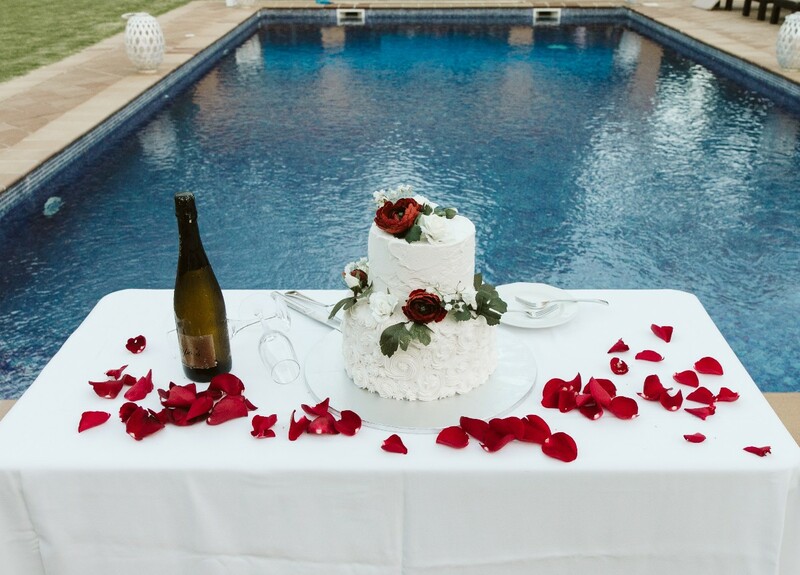 For any new brides reading this..... girls book ALGARVE WEDDING PLANNERS they are amazing at their jobs and you can tell that they love doing their jobs thats what makes them so good at it. Hi Girls We just wanted to take the time to thank you both sincerely for the very special day you both arranged for us, It was fantastic, We could not fault anything. I would just like to thank you both for all your hard work and dedication in planning a truly wonderful day for Mairead and Barry. I have no doubt that without your help and expertise my sisters special day would not have been as fantastic as it was. Best of luck with all your future wedding. As there is four more of us in the family we will no doubt meet again to plan another fantastic event. Hope you are keeping well. We just arrived back from our honeymoon last week. We had a ball. I really want to thank you for an amazing week in Portugal and an absolutely beautiful wedding. We couldn't have done it without you and thank you and Karina so much for all your help. The whole day was amazing and really exceeded all our expectations. I would just like to thank you both again for such a fantastic wedding, everyone thought it was amazing so we are really pleased, thanks for all your hard work, hope you enjoy your well deserved break, we loved Carvoeiro and have been in Alvor for the past week and we must return to Ireland tomorrow so thanks again for everything we will definately be back soon. Paula, You are amazing we can't thank you enough. We just hope you and Karina always will be our friends. Thank you for every thing from the very bottom of our hearts.